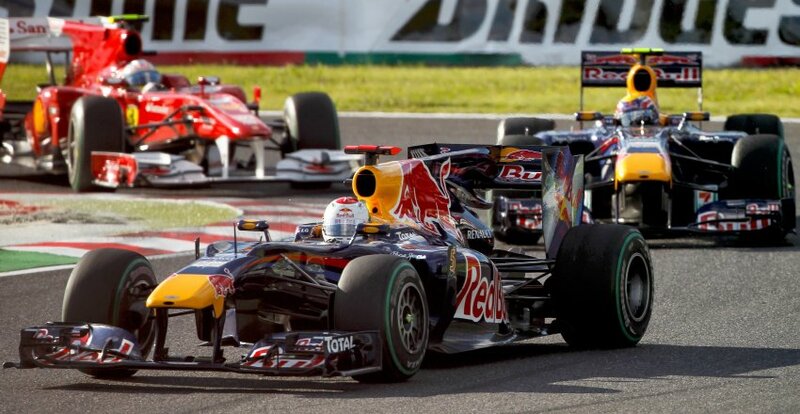 sebastian vettel – the new lewis hamilton? 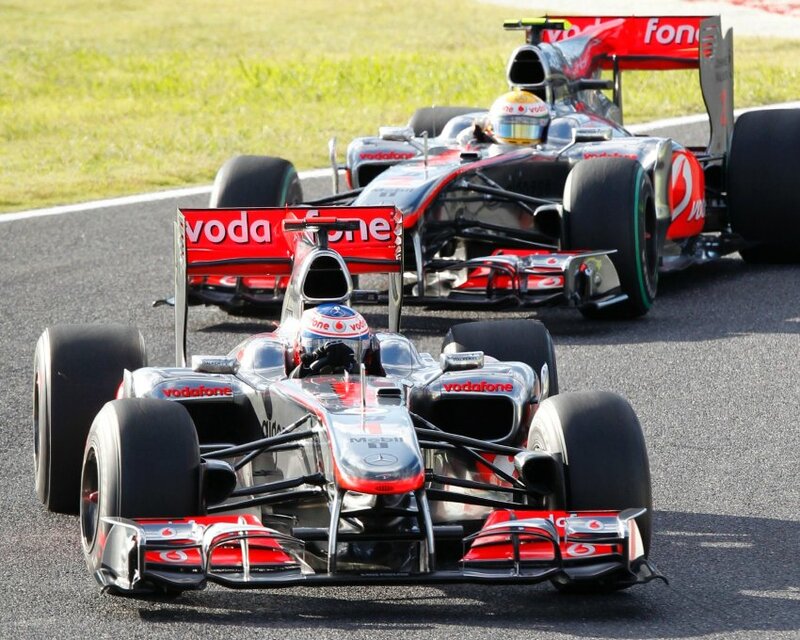 the time is the beginning of 2007. kimi raikkonen had just left mclaren for a title chance at ferrari, and lewis hamilton, quite well known in england but a total newcomer for the rest of the world, took his place. and quite a tough place to take, since the holding two-time champion fernando alonso wished to defend his title with his new british car. it was the first year after the era schumacher, and it was an exciting one, until he very last curve. if you’re a formula one fan, you remember. hamilton showed no respect at all towards the spaniard, who left the team quite angrily after only one season and missing he championship by one point. 109 points, one less than kimi raikkonen, the new world champion. and exactly the same amount of points as newcomer lewis hamilton, who actually had the championship in sight, even after quite a few mistakes during his first season in f1. two races to go, 17 points in the lead, in a time where a victory was only worth 10 points. this was hamilton’s situation before the chinese grand prix, which could and should have been his championship race. 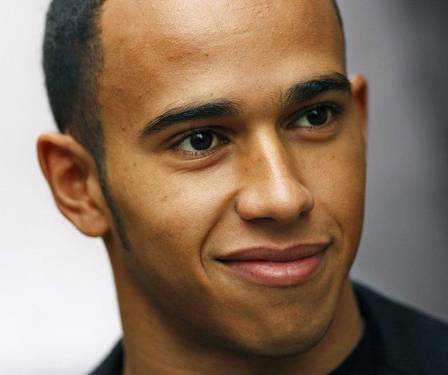 lewis was considered to be bright, talented and very fast, but also young, over agressive and sometimes a little to eager. 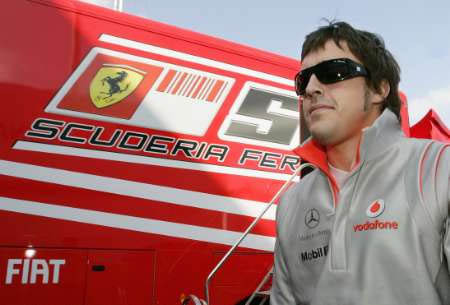 he still lost the championship, and in 2008, he only won it in the literally the last curve, after another season with brilliant performances and stupid mistakes. 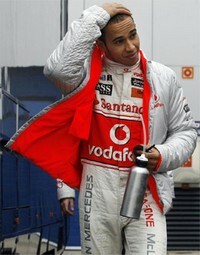 last year was tough for lewis, since his mclaren was not really able to win races. 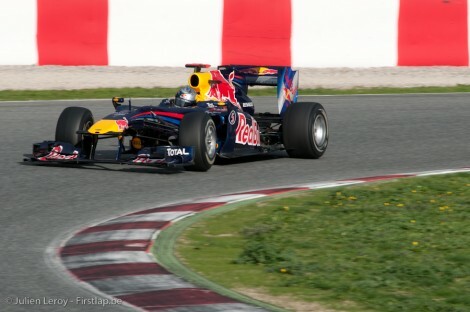 it was much better for sebastian vettel, the german supertalent who finally had a car to fight for victories. he ended up in second place, but most commentators where quite sure: this is a future champion, who actually had an even better year than world champion jenson button. 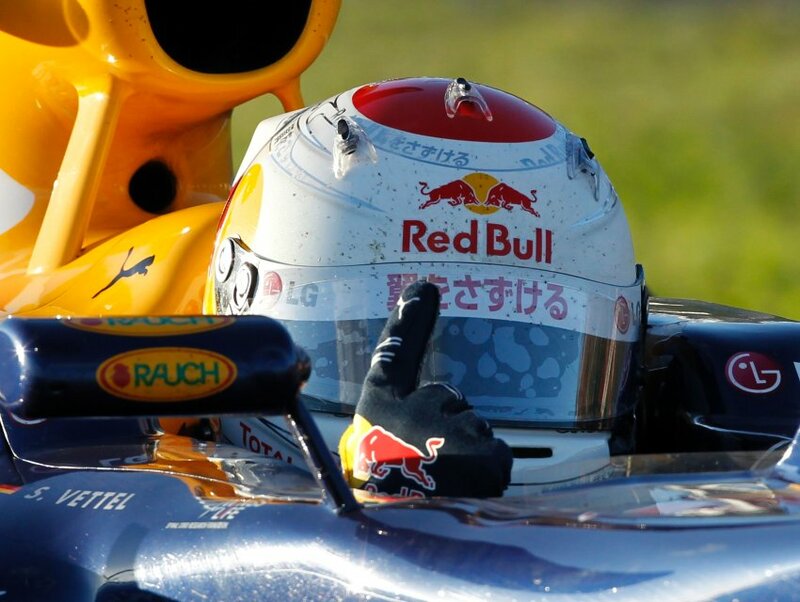 this year, sebastian vettel is third in the standings, and the title has never seemed as far away as now. many things went wrong, some with the car, but others with him. vettel is looking like a young hamilton, and there is a certain parallel here: in their first seasons with a car capable of winning the championship, they both showed a very agressive side, but made too many mistakes to get the title. hamilton has a good car, but he has grown as a man and as a driver. up to now, his season is by far the best, and that’s not because he is the current championship leader. 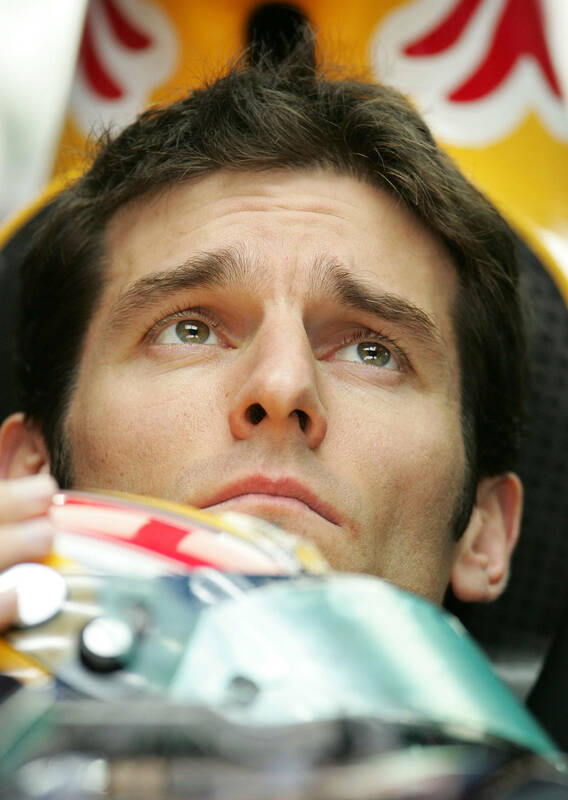 mark webber has done well and has had few mistakes; nevertheless, vettel has been generally faster than his team mate, but the mistakes are just too many. the last one, a crash with jenson button, was almost unavoidable – you almost knew it was going to happen, that’s the kind of season vettel is having. 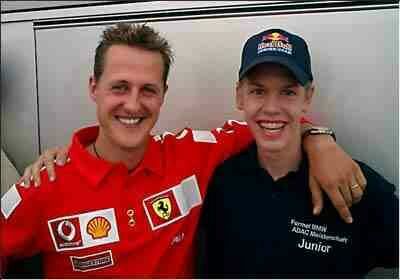 he can still be the youngest champion ever - and maybe surpass schumacher to be the greatest? still, there are six races to go. this weekend in monza, vettel’s goal should be to finish near to the podium, since both mclaren and ferraris should be better there. and after that, he will need to win the remaining races. it doesn’t seem likely, but if he somehow manages to become the youngest world champion of all time this year, then the merit will have been all his. for now, the new hamilton is beating the old hamilton, if you will. 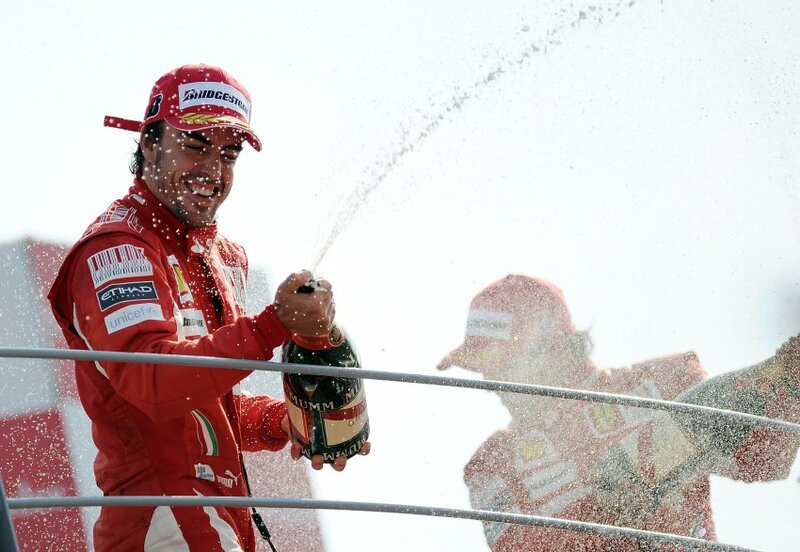 and if he manages to beat alonso in monza, championship glory is looking good for him!